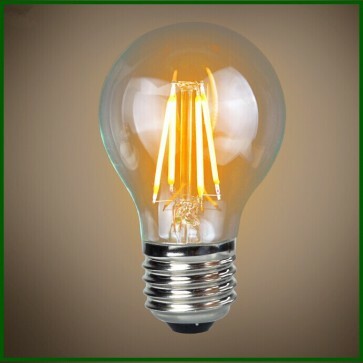 Heavenly Led has the latest LED technology, the A60 Filament LED Candle Bulb is specifically designed to replace the traditional incandescent bulb, making it hard to distinguish. 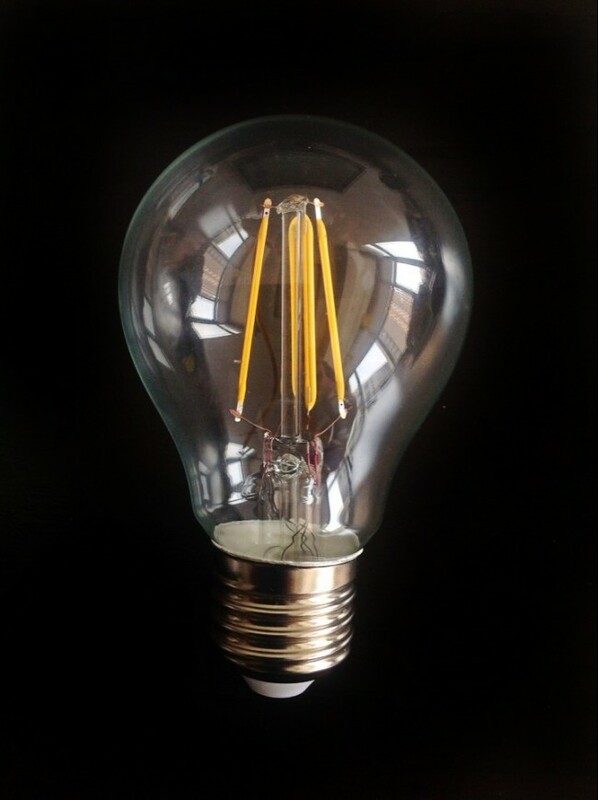 The bulb can be installed in a variety of locations and are ideal for chandeliers and pendant lighting fixtures. The LED technology enhances an eco-friendly living standard whilst saving you money.